Barwic Parade is an Enhanced Mainstream School (EMS). The specialist staff in the resourced EMS provision support pupils in 40 primary schools within our local area of North Yorkshire. Pupils who present with Social, Emotional, Behavioural and Mental Health needs. The pupils that are causing concern can be referred to our service by their home school if they require additional support and input to make better provision for these pupils within their school. The EMS team work closely with teachers, parents, staff and pupils to support pupils referred to them. 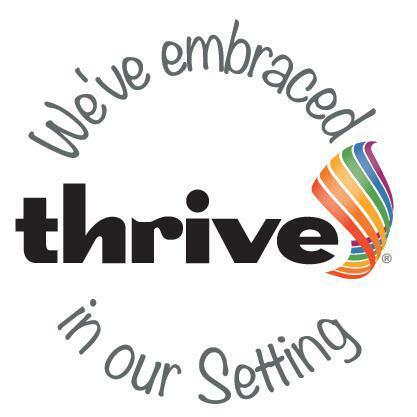 Support and intervention is provided to schools which aims to build the confidence, competence and capacity of our cluster schools to better meet the needs of pupils who are not making the desired progress due to their social, emotional, behaviourial and mental health needs. Parents of pupils who are referred to the service can access personalised support from our Parent Support Adviser who will work directly with the family to support the work being done by the EMS team and the school. 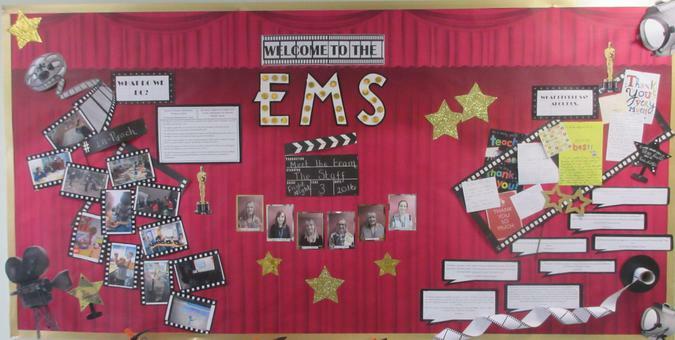 All the staff working in the EMS are committed to providing pupils with the opportunities and skills to; develop their social skills, be motivated to learn, develop empathy, self-awareness and to manage their feelings effectively. We use the SEAL (Social and emotional aspects of learning) curriculum to facilitate the children’s learning around these key areas. 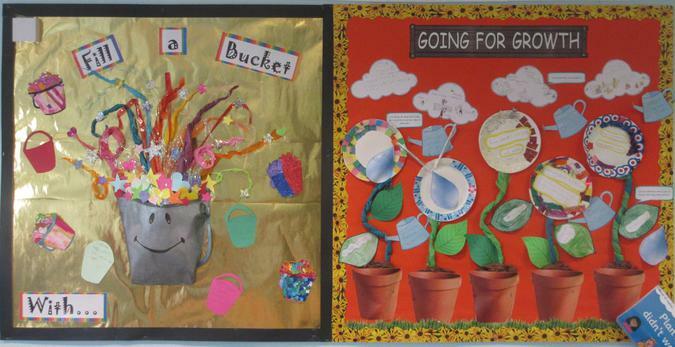 Reinforcement of expectations and opportunities to nurture each child’s self-esteem are key elements of our work. If you have any queries or would like to speak to a member of staff please contact us using the form below.